Sherah was living in Guyana, a country on South America’s North Atlantic coast, when she gave birth to Zack. Complications during labor and delivery caused Zack to have cerebral palsy, which left him unable to communicate verbally and with severe breathing issues. 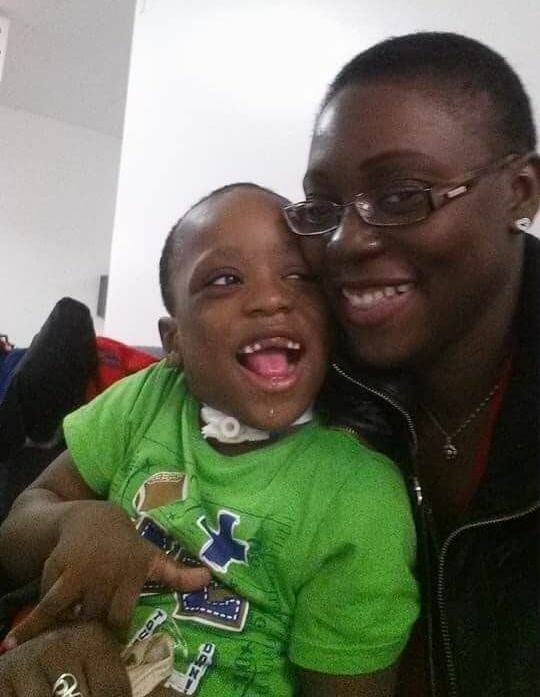 Seeking better medical treatment, Sherah and Zack moved to New York City when he was three. 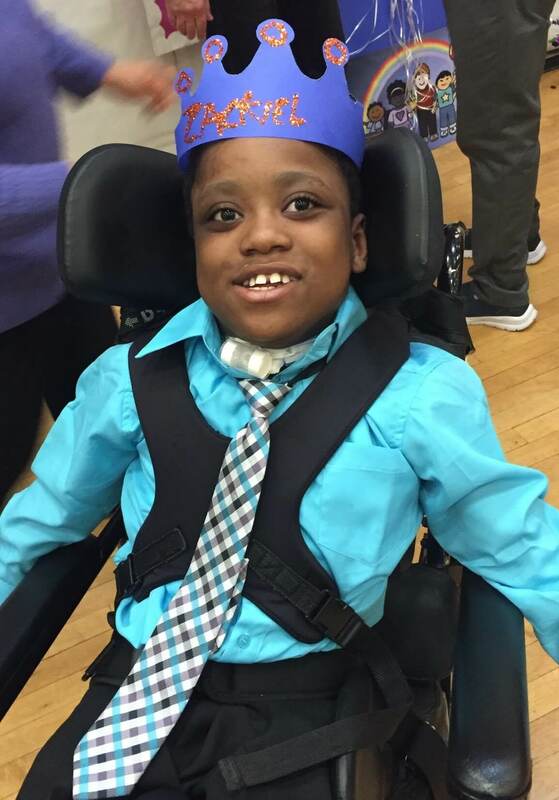 Despite the improved conditions, Zack passed away at age nine due to complications associated with his disorder. Sherah was asked if she wanted Zack to be a donor. She had never thought about donation, but consented anyway in the midst of her grief. Sherah would later realize that Zack’s donation was very much in line with the teachings of her Bahá’í Faith. A belief of the Bahá’í Faith is that every human being possesses an immortal, rational soul. The soul passes through this world for a brief time with a purpose to spiritually progress by serving fellow human beings and giving generously. “In this world, you develop spiritual qualities, which get you ready for the spiritual world of God. The more you give in this world, the closer you are to that spiritual connection in the next world,” Sherah explained.